You know what that means: There's a microphone in Nest Guard, the base station for Nest's home security system. Nest is adding Google Assistant functionality to Nest Guard, the base station for its Nest Secure home security system. The feature is rolling out from today through a firmware update, and it will enable owners to ask questions and get answers through the device—the same way it can be used on a smartphone or Google Home smart speaker. The announcement marks the first time Nest, which is owned by Google, has disclosed that there is a microphone in the Nest Guard unit. The specifications page on Nest’s website doesn’t mention a microphone alongside all the other sensors on the device. A Google spokesperson confirmed the internal microphone isn’t enabled by default and the Google Assistant function needs to be affirmatively enabled by a user. The feature, which is switched on and off in the Nest app, allows a homeowner to announce “I’m home” and have a pre-programmed routine do things such as switch on music and lights. It won’t be possible to disarm the alarm through a voice command, however; that will still require a numeric code or Nest RFID key fob. The Google Assistant feature will also enable the system to entertain questions about the weather, your schedule for the day, the latest football results, or whatever else you decide to throw at it. To enable the feature, make sure you have the latest version of the Nest app from the Google Play Store, and then hit the settings icon in the top right corner of the Nest home screen. Scroll down to security and choose your Nest Guard in the devices section. 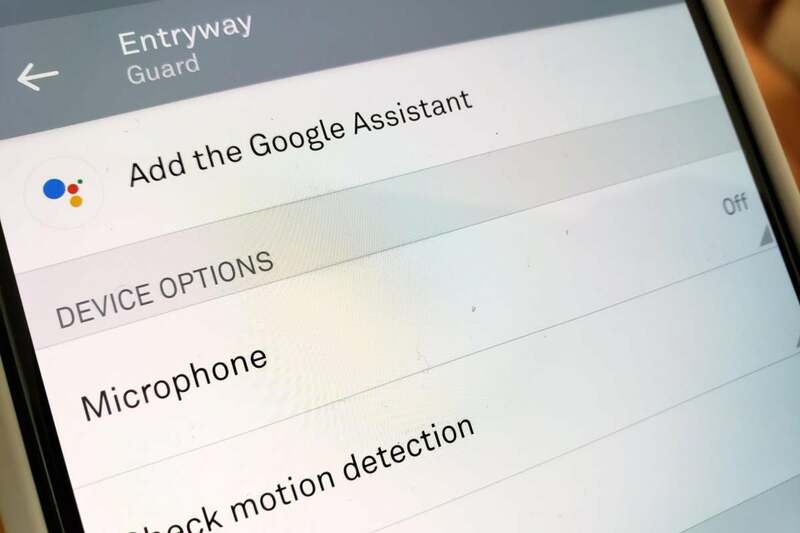 If you have the latest software, the option to add Google Assistant and toggle the microphone on and off will be at the top of the screen. If it’s not there, check a few days later for a software update. Google Assistant is already available in some Nest indoor home security cameras, and this expands Nest’s already deep roots in the Google smart home ecosystem. Google and Amazon, which has the Alexa digital assistant, are locked in a battle to become the default voice assistant for the home. By offering easy-to-use voice assistants in a variety of devices, each company hopes to drive increased use of its services and, with that, discover more about people’s lives. 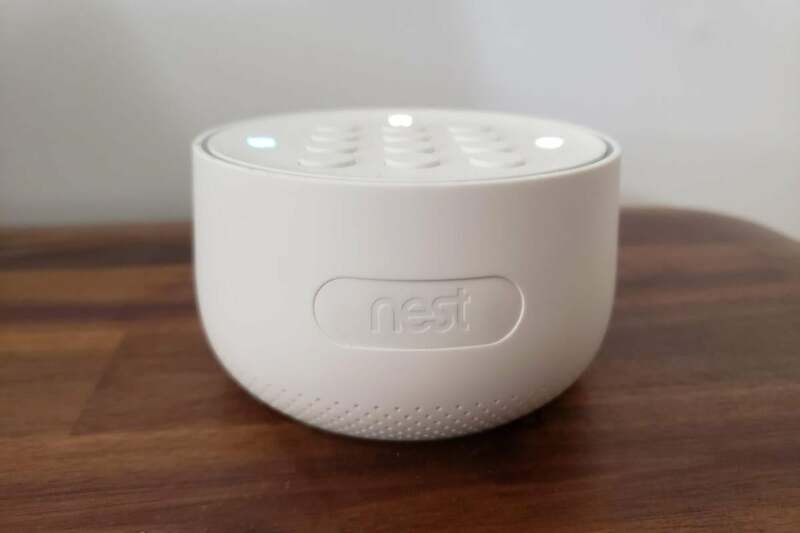 This story, "Nest Secure gains a Google Assistant feature" was originally published by TechHive.